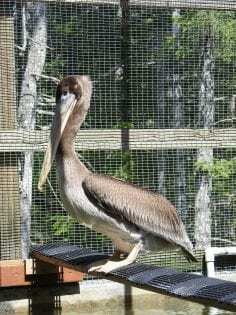 The release of the brown pelican who was admitted to Wild ARC this summer was a cause for celebration, especially since the journey to get her back to the wild wasn’t an easy one. 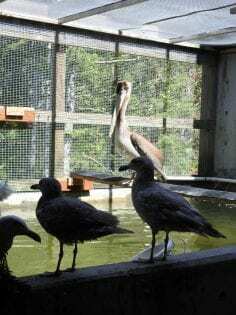 This young brown pelican was transferred to Wild ARC from Wildlife Rescue Association. She was found at landfill site in Delta with a severe laceration on her rump likely from a predator attack. She was much too thin and had parasites in her mouth and feathers. 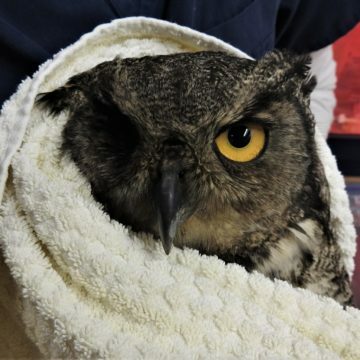 Based on her initial exam, staff at Wild ARC came up with a treatment plan to get this young bird healthy again. She needed surgery to address the wound and an x-ray to determine if there was any internal damage and to check for possible ingested fish hooks. She also needed a strict diet plan to regain her strength and get her back to a healthy weight. The surgery went smoothly and her wound healed without any issue. Luckily, no internal damage or fish hooks were found in the x-ray. However, getting her back to a healthy weight proved to be more complicated. Staff did everything they could to encourage her to eat – a mirror was used to give the illusion of another pelican, she shared her enclosure with gulls to give her some company, and staff used a technique called buffing where fish are tossed across the water to mimic movement of live fish to try to interest her in her food. 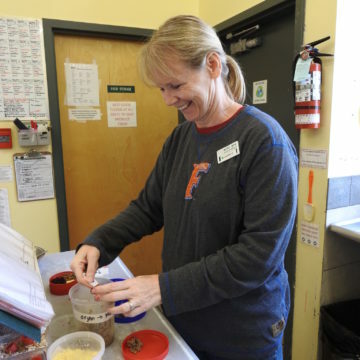 She finally started eating on her own and when her release day finally came, all staff and volunteers at Wild ARC were excited and relieved. Rocky Point Bird Observatory helped to organize a boat to get the pelican out to an appropriate release site. After the release of this pelican, she was seen multiple times in the Victoria area. Vancouver Island is at the northern most point of the breeding range of the brown pelican. 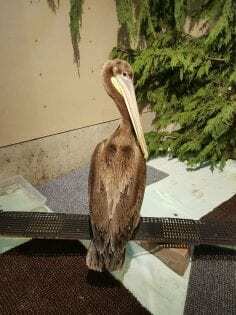 Other brown pelicans were seen in the area in the days before and after her release and staff are hopeful she will find others of her kind before she migrates down south for the winter. They are miracle healers! 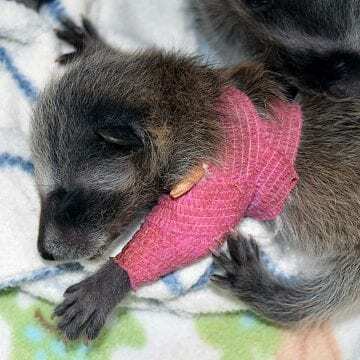 Other rehab centres have reported their incredible recovery from severe wounds – like those from the bites of seals and sea lions. Their skin feels like bubble wrap! They have multiple little air sacs under their skin which helps cushion the impact when diving into the water. They dive head-first from heights of up to 20 meters in order to catch their prey. They have unique feet with all four toes connected by webbing (called totipalmate). Most other web-footed birds only have three toes connected by webbing. They don’t develop a brood patch like most other birds. Instead, they incubate their eggs with their feet which are highly vascularized to help keep the eggs warm. Brown pelicans have made an incredible recovery after almost disappearing from North America in 1950 – 1970. They were on the endangered species list from 1970 until 2009. Their populations declined due to the use of chemicals like DDT and endrin. Once regulations on the use of these chemicals were put in place, the population of the brown pelican rebounded and they are no longer listed as an endangered species.